From the moment I saw this book over on Instagram I knew it was one I wanted to read. Everything about it appealed to me, it’s cover, the plot – a story told via the very modern medium of podcasts, and the subsequent reviews, made it sound no less appealing. First page in and I was a little unsure, very quickly however I realised my original feelings were accurate and this book was most definitely worth breaking my book buying ban for. Over the 2 days it took me to read this short book I was well and truly hooked! 1997. Scarclaw Fell. The body of teenager Tom Jeffries is found at an outward bound centre. Verdict? Misadventure. But not everyone is convinced. 2017. Enter elusive investigative journalist Scott King, whose podcast examinations of complicated cases have rivalled the success of Serial, with his concealed identity making him a cult figure. Through these podcasts the story is told. 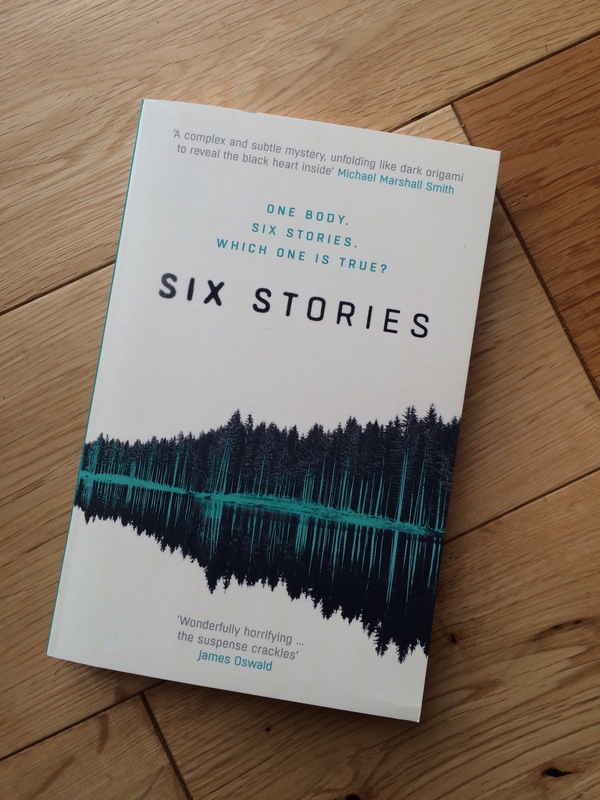 Those involved and interviewed recall events leading up to and including the death of Tom Jeffries, capturing the different allegiances, views and feelings of the group, cleverly creating layers in this hugely contemporary piece of fiction. This combined with the use of urban myths serve to create a great mystery with eerie undertones. I loved this book and rate it up there as one of my top reads of this year, in great company with Hanya Yanhingara’s A Little Life and Ali Land’s Good Me Bad Me. I had huge expectations and am so pleased that this book met them all! Highly Recommend.